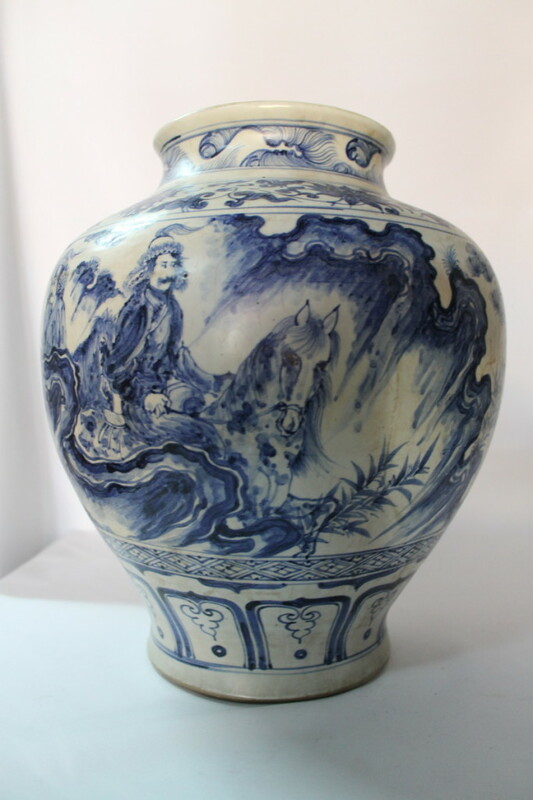 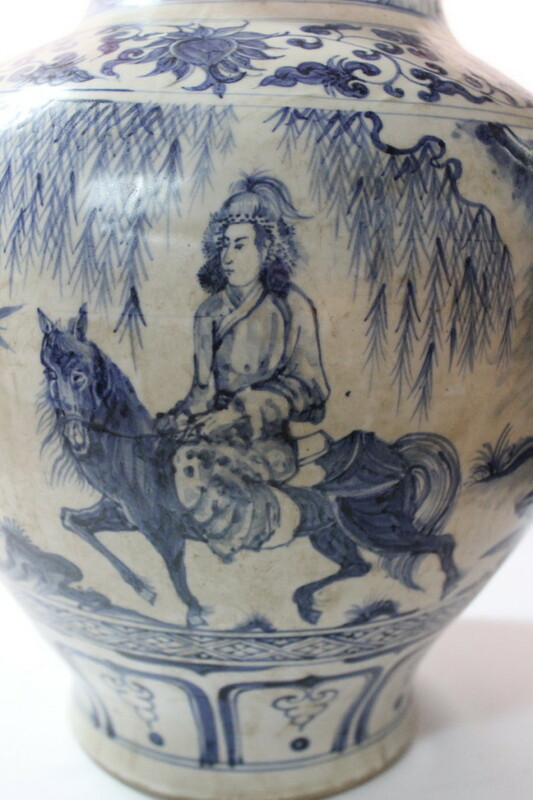 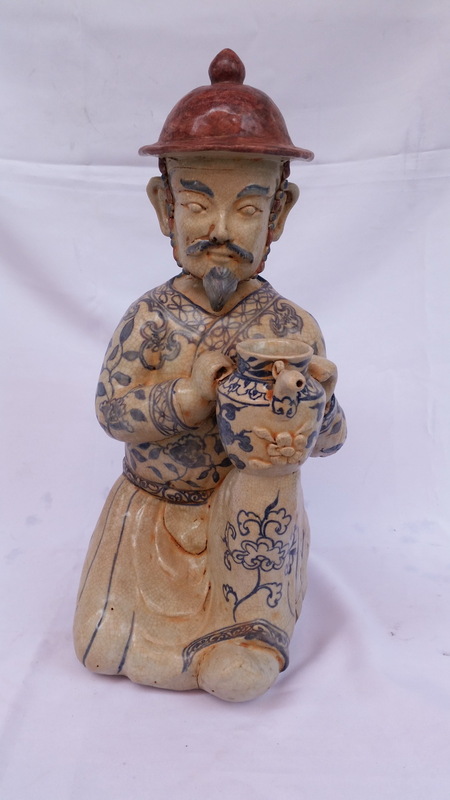 Antique chinese porcelain vase Qing dynasty honors Yuan dynasty. 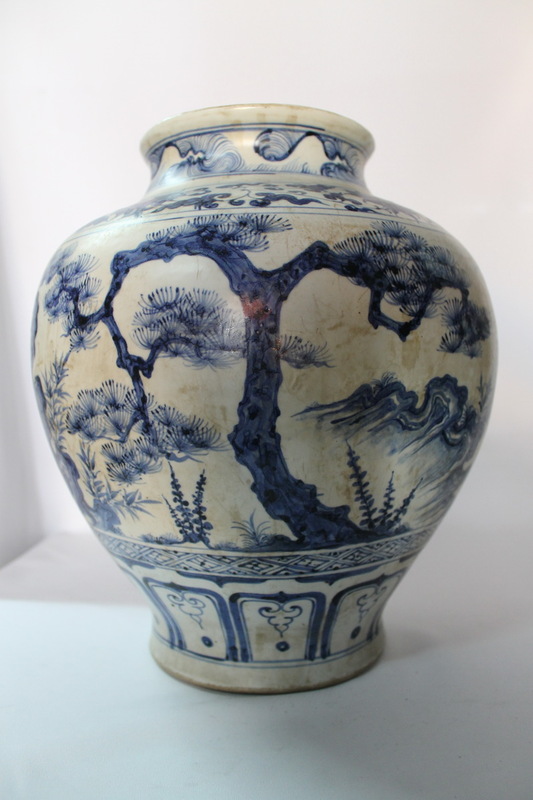 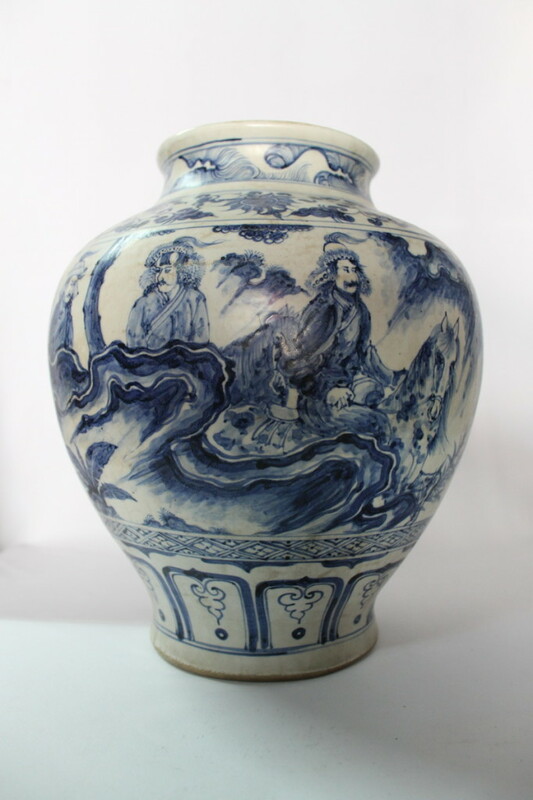 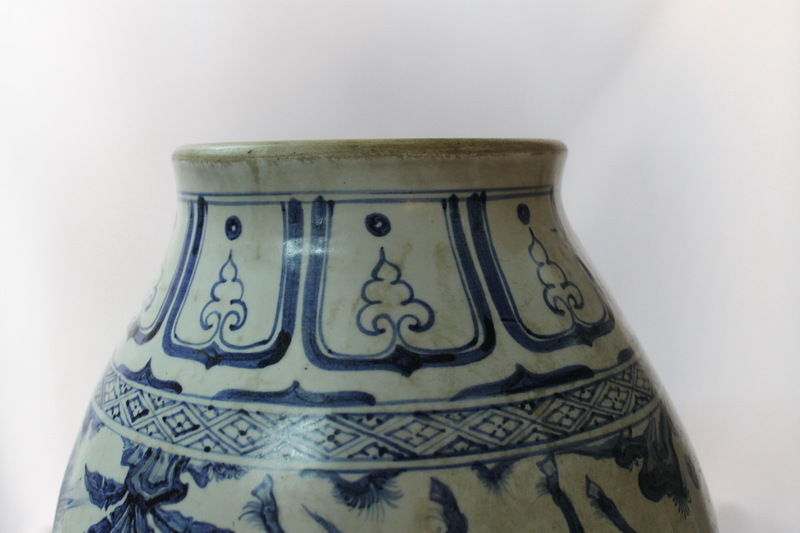 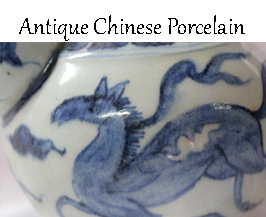 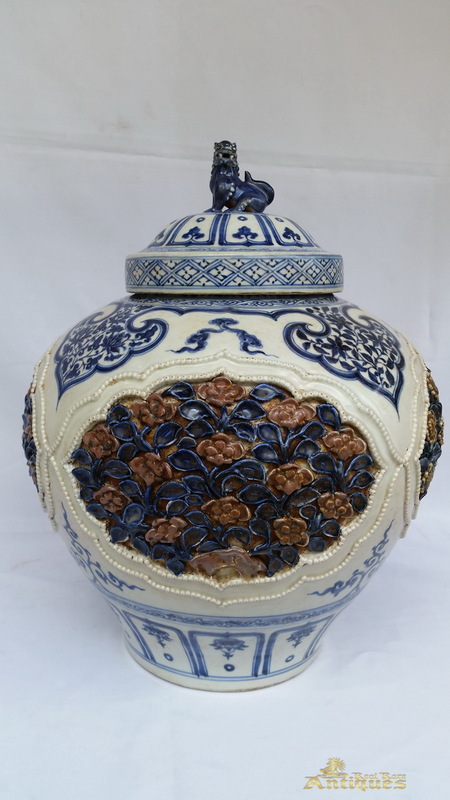 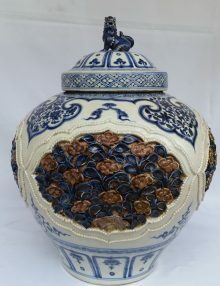 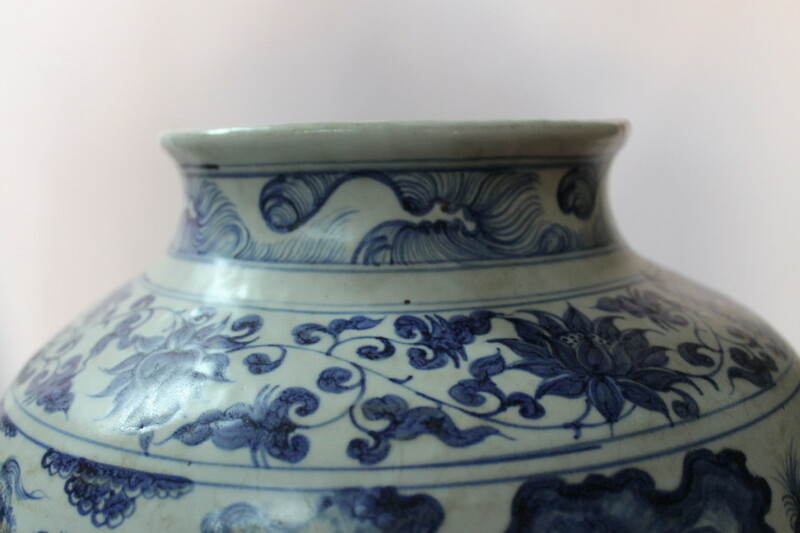 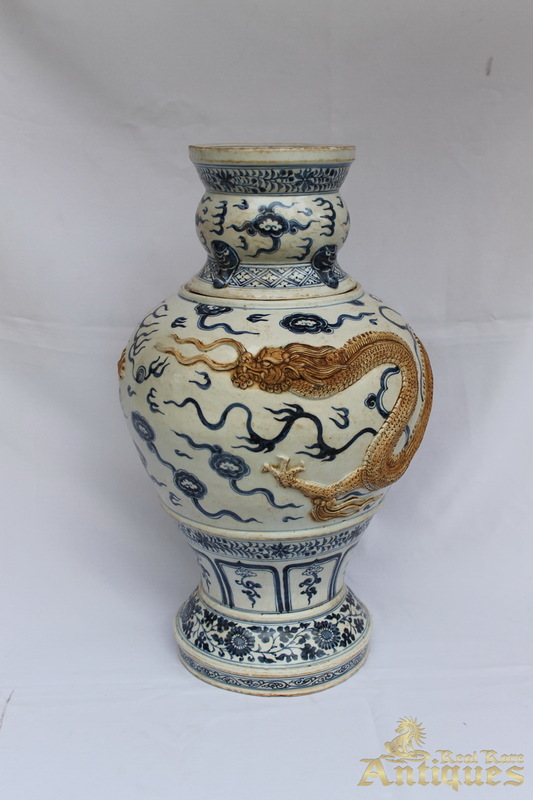 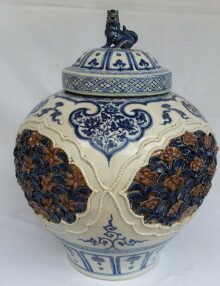 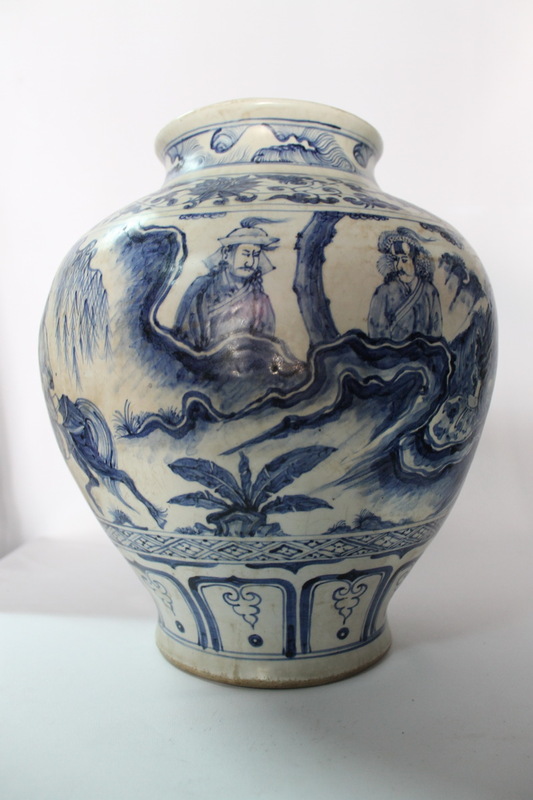 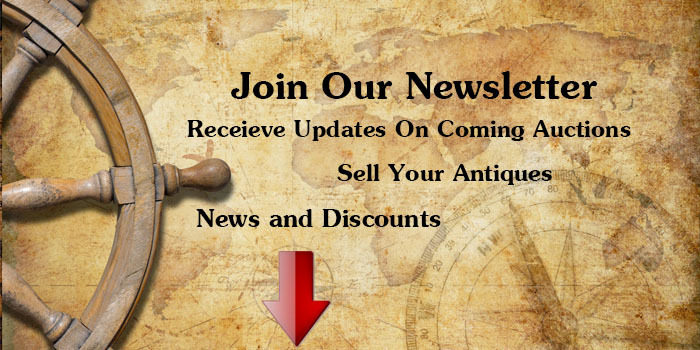 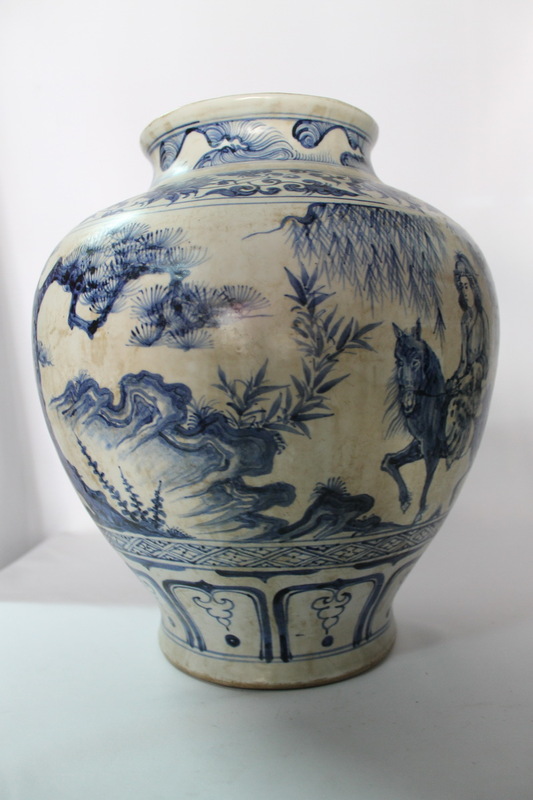 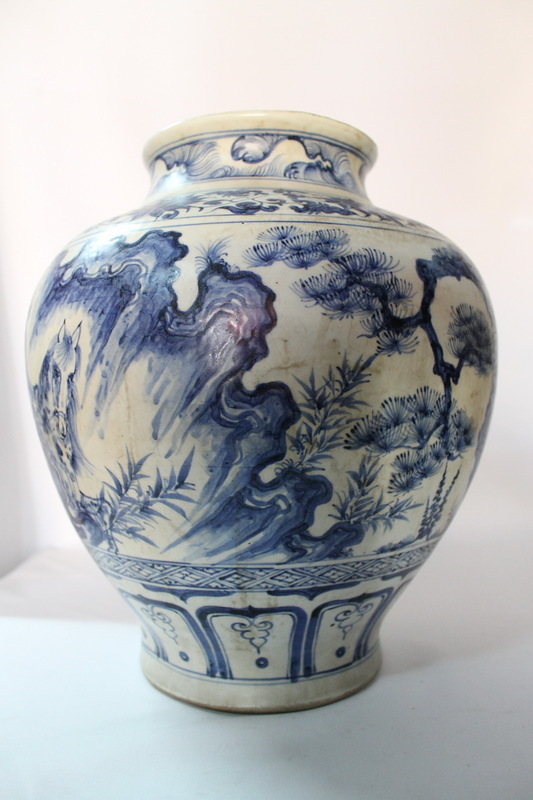 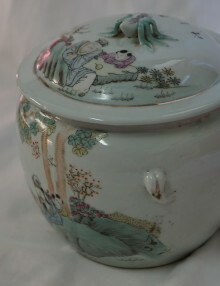 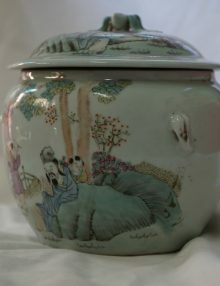 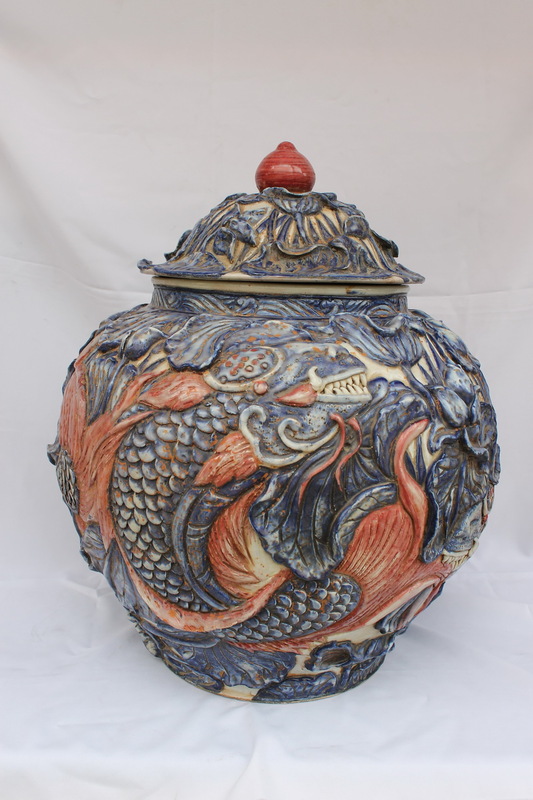 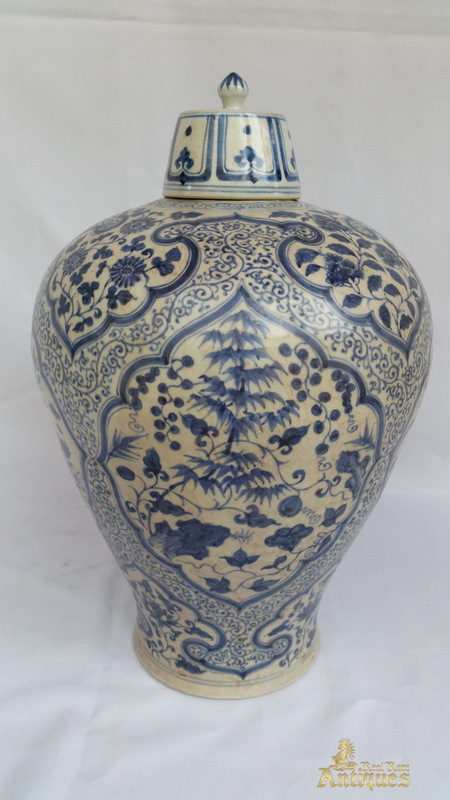 Antique Chinese porcelain Vase from Qing dynasty Honors Yuan dynasty. 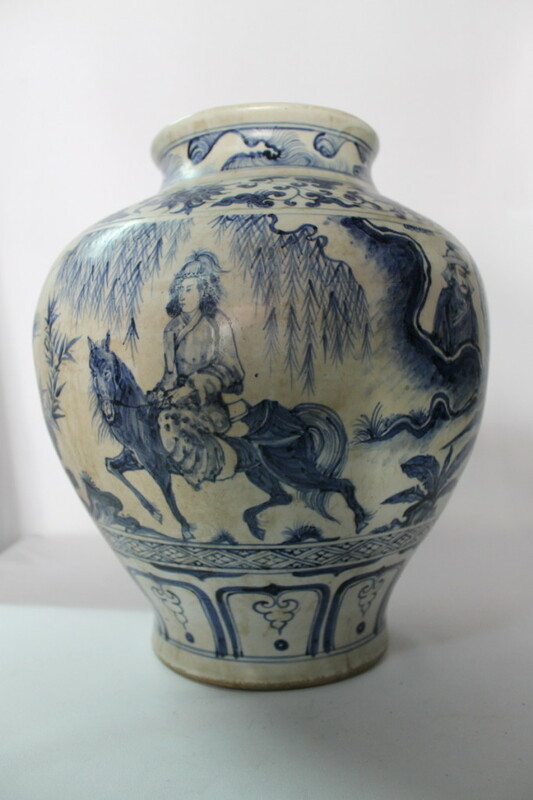 This vase is about 200-300 years old. 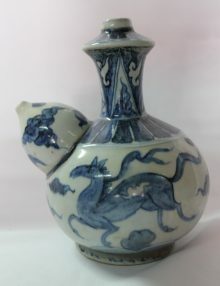 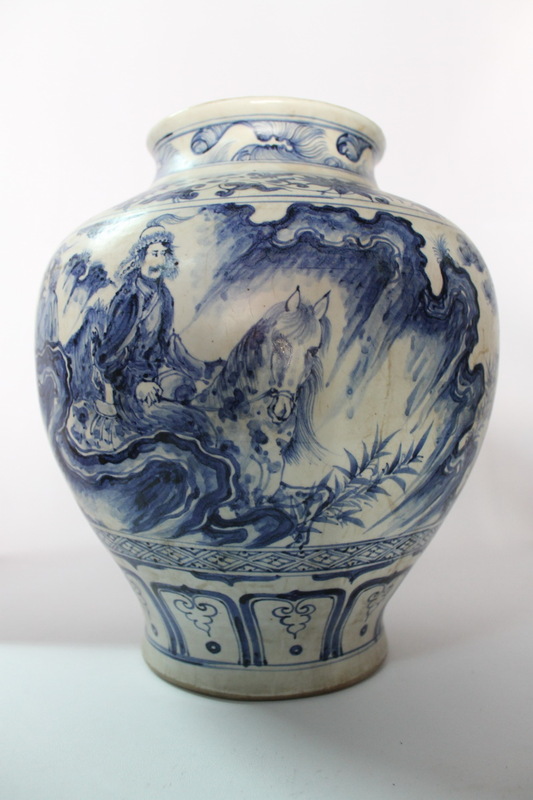 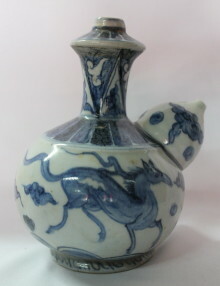 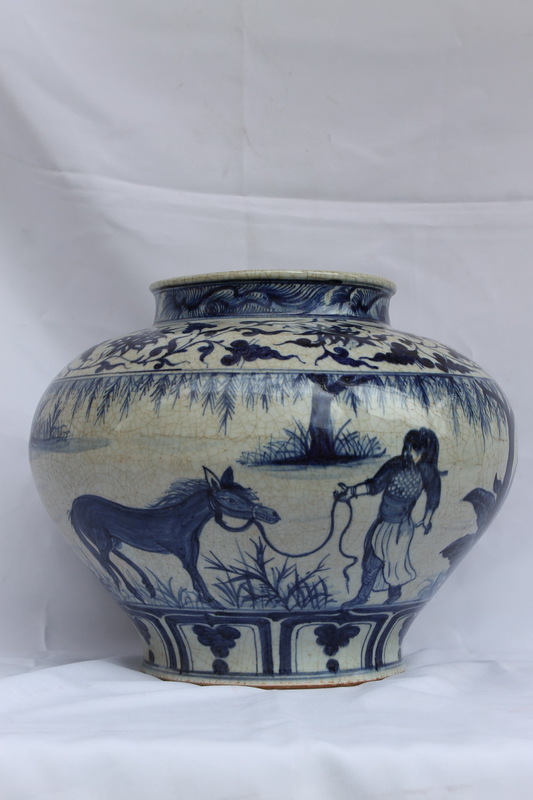 this is beautiful vase decorated with painting of horses and characters. 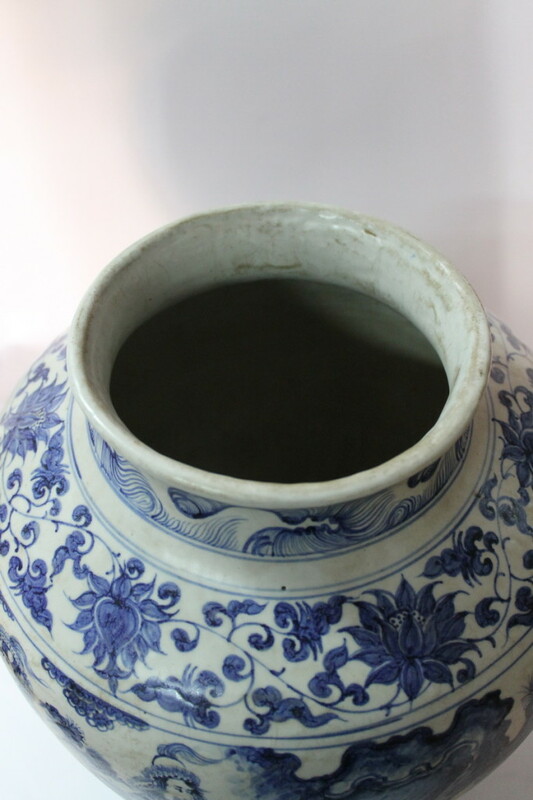 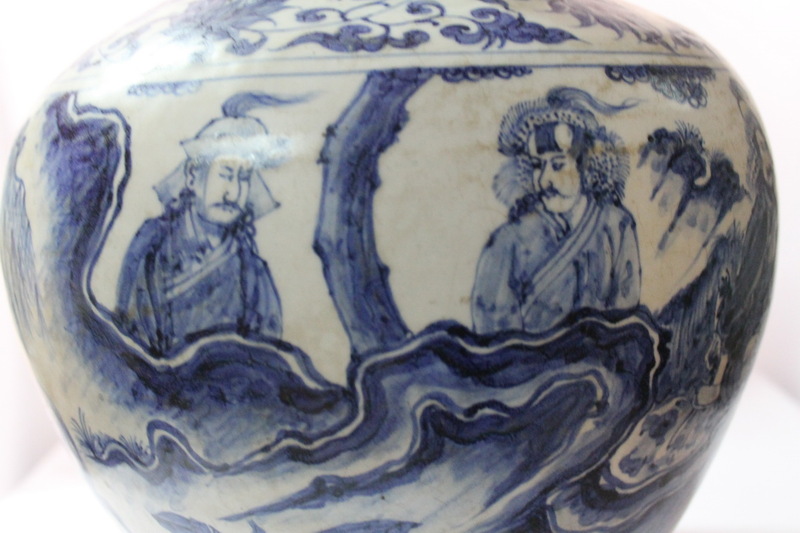 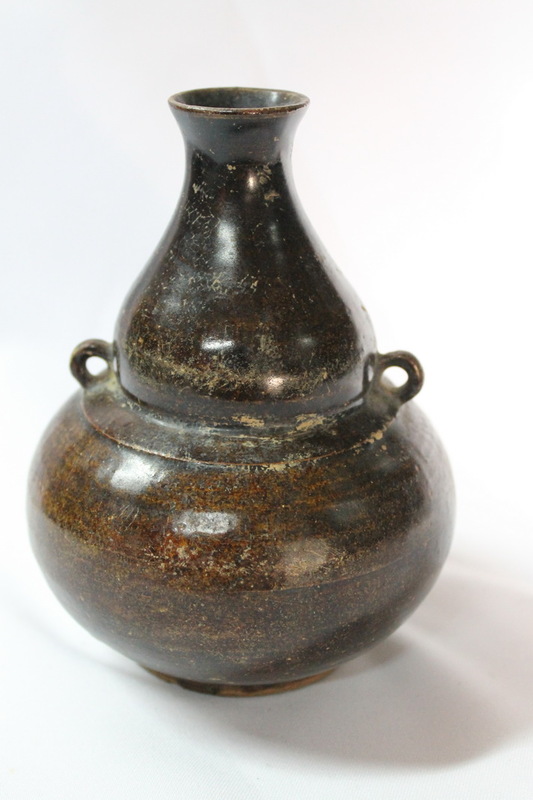 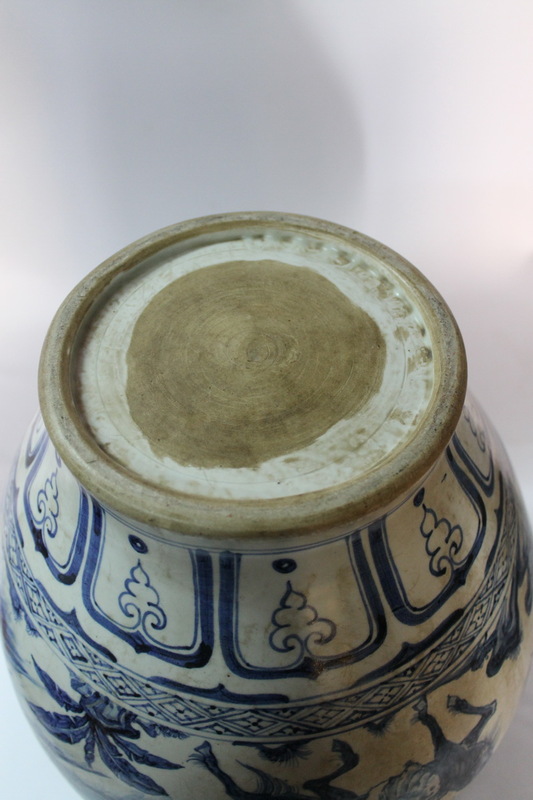 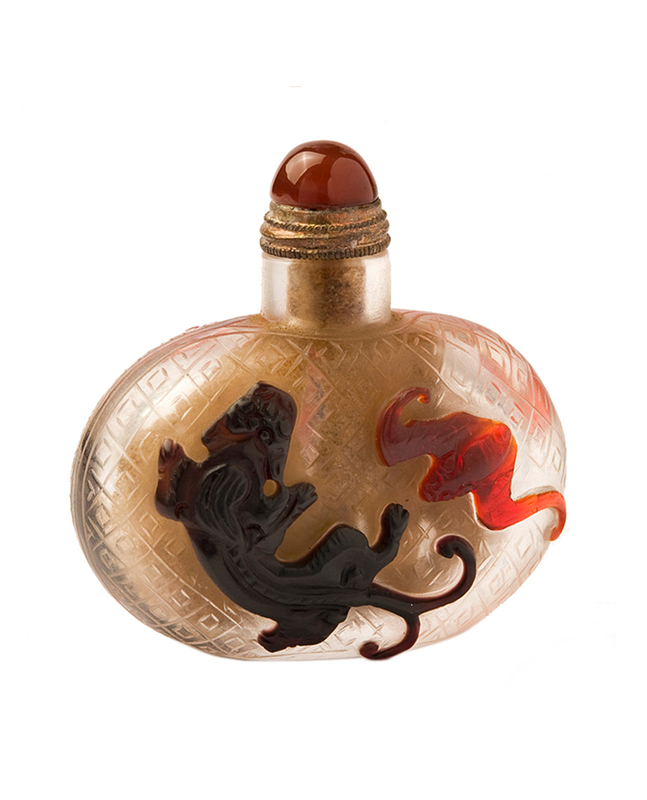 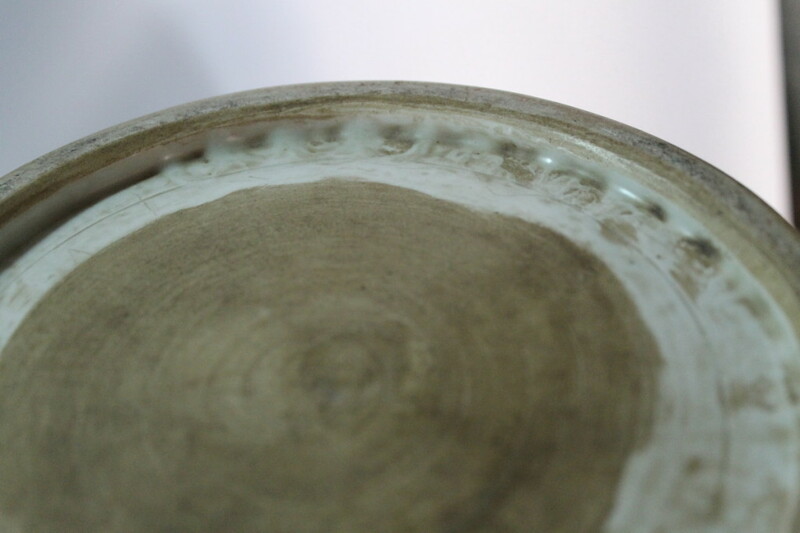 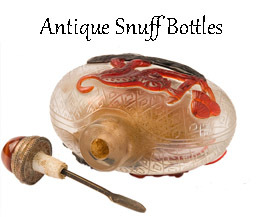 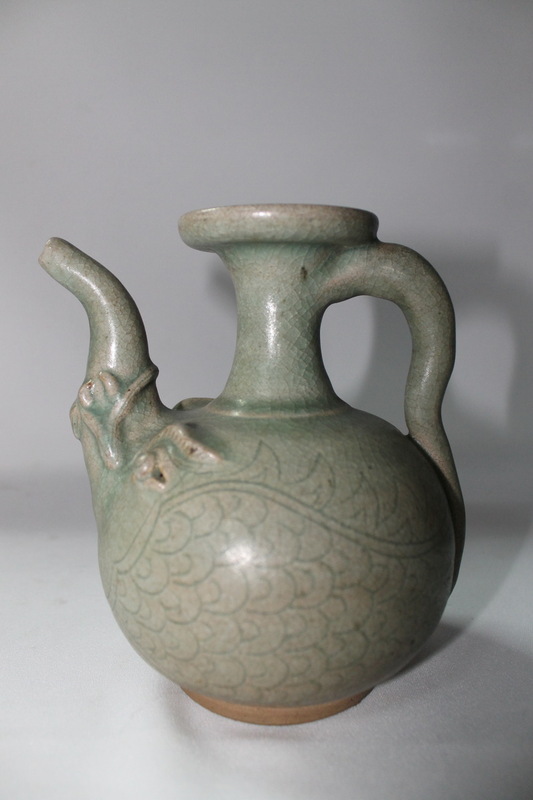 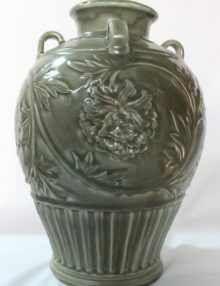 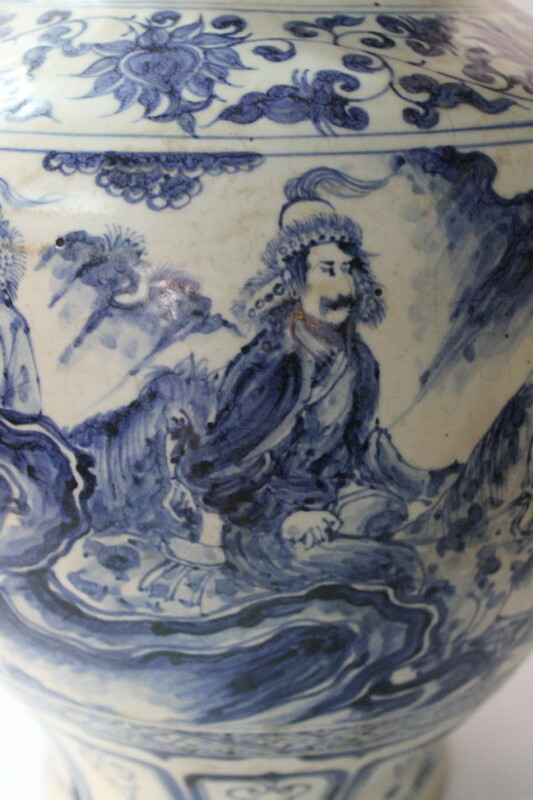 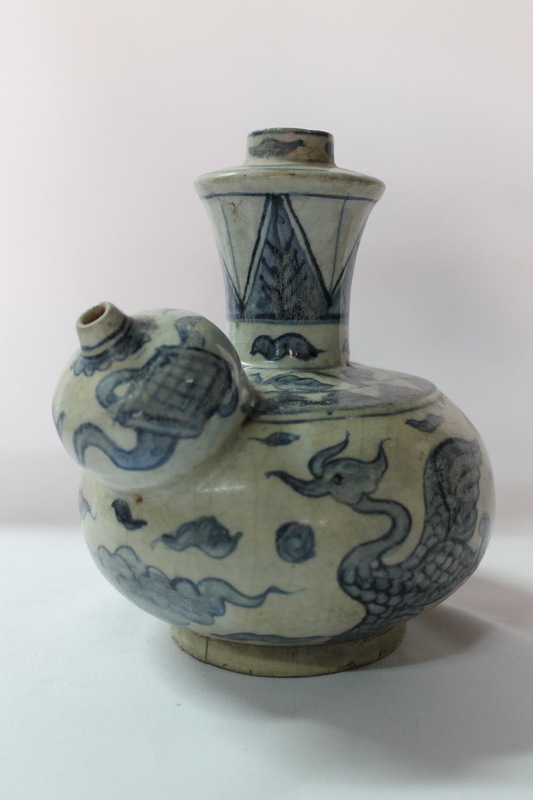 The bottom and shape of the vase indicates it as early Qing dynasty work that honors yuan dynasty. 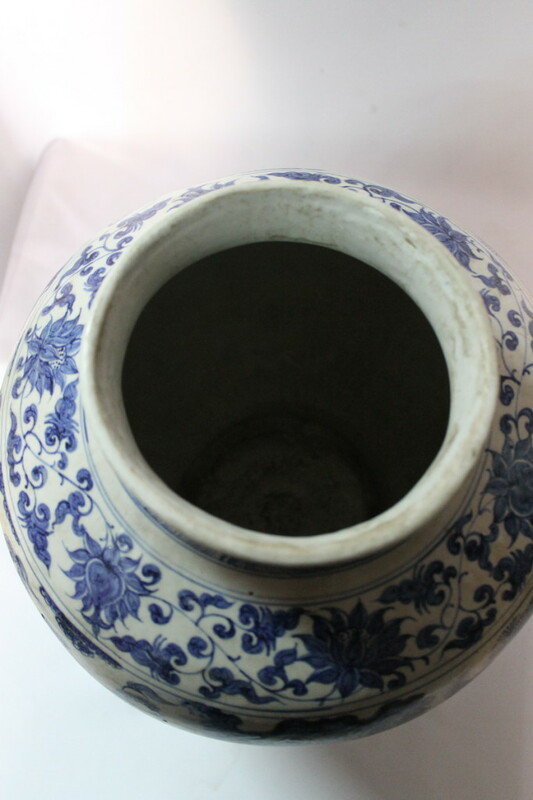 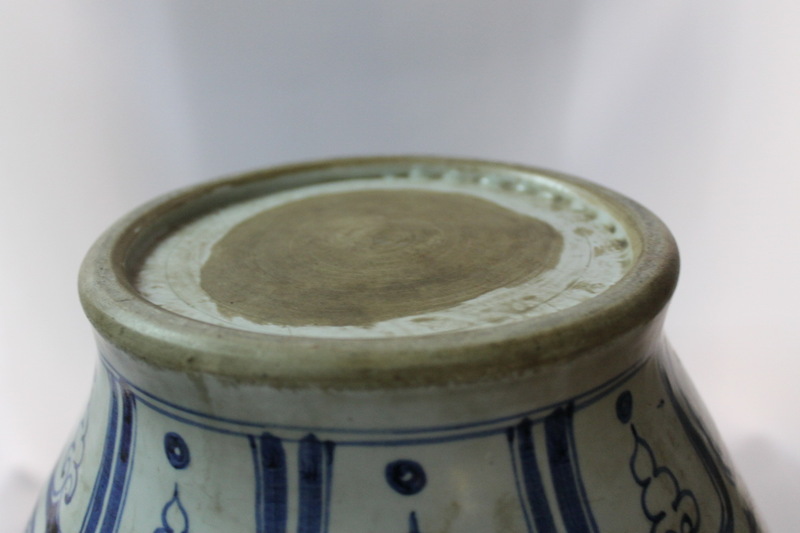 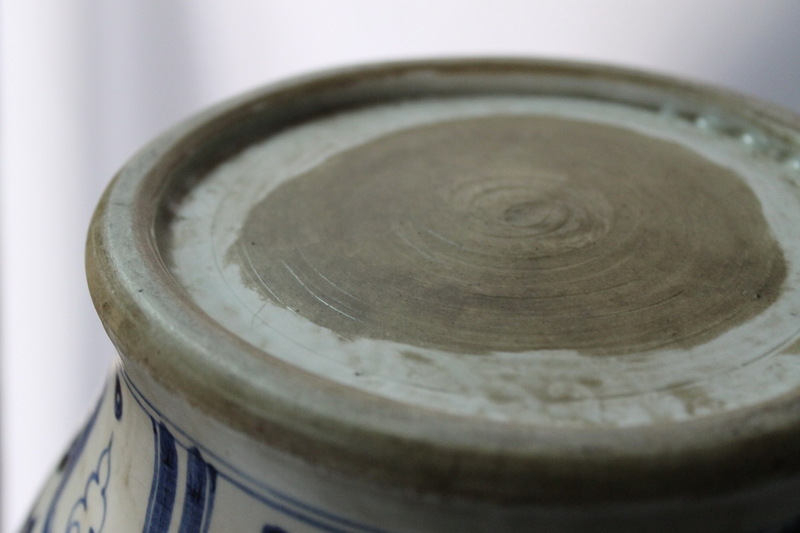 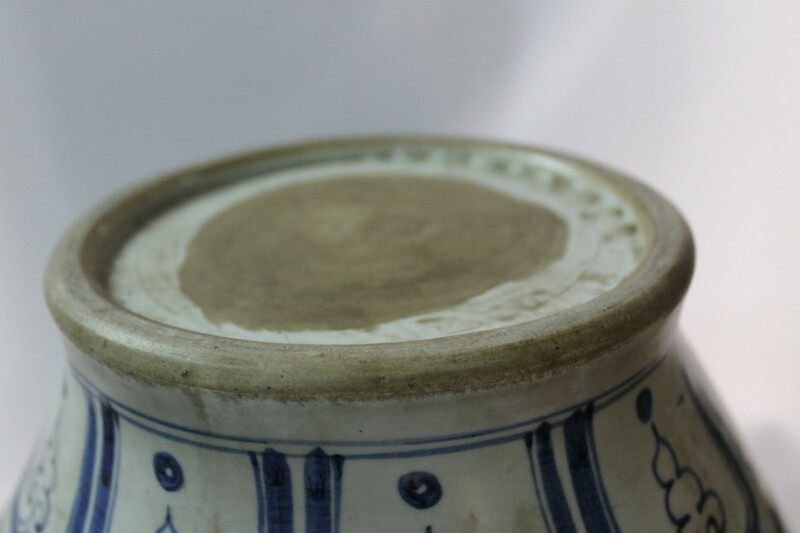 The vase is too thin to be Yuan dynasty, the bottom is half glazed and the quality of the porcelain was only available in the Qing dynasty. 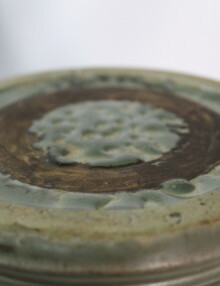 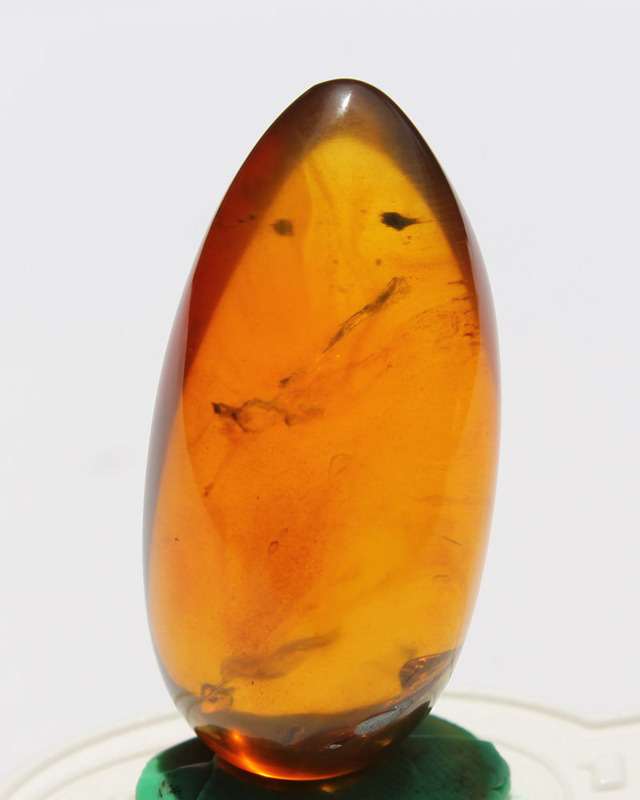 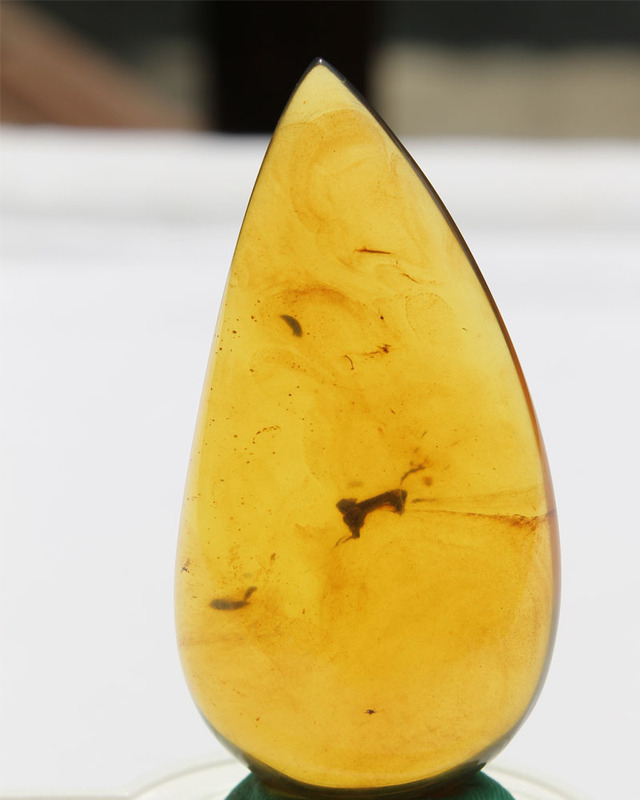 it has some iron oxy in the colors and some small rust spots.